Happy half birthday to me! The transmission on my car was shot so new car it is. However, I dedicate this post to the G-Mobile. 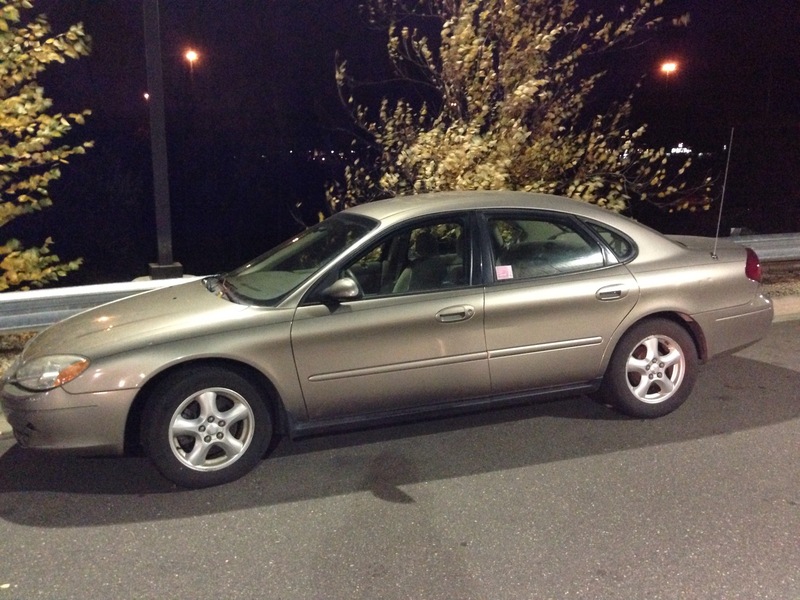 The G-Mobile came into my life when my grandma could no longer drive it. When she passed away, driving it daily was my constant reminder that my Gram was always here with me. My sister and I drove it all through high school and I took it to college with me for two years. So thanks, Gram, for giving me such a great car and watching over me while I drove it for so many years! Here is my new baby. 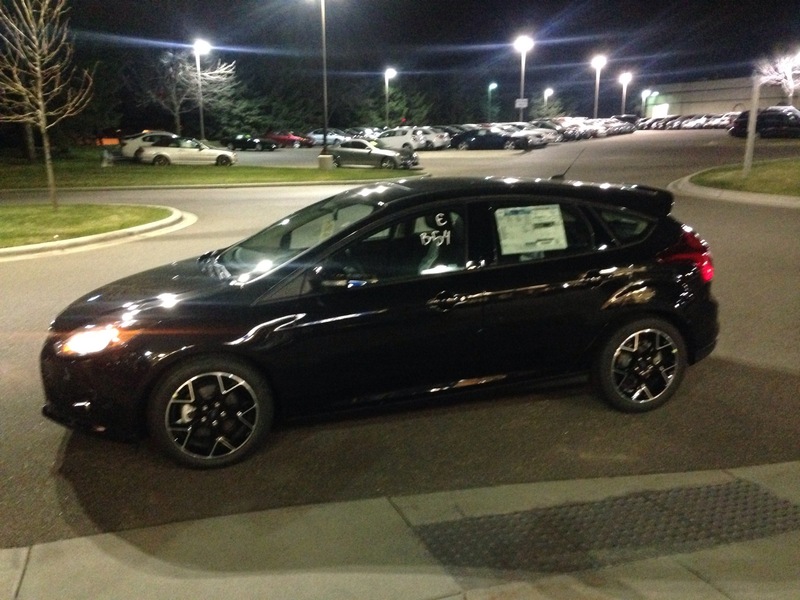 2014 Black Ford Focus Hatchback. My first out of college, grown up, all on my own purchase. Here’s to safe driving!! What should I name… him?